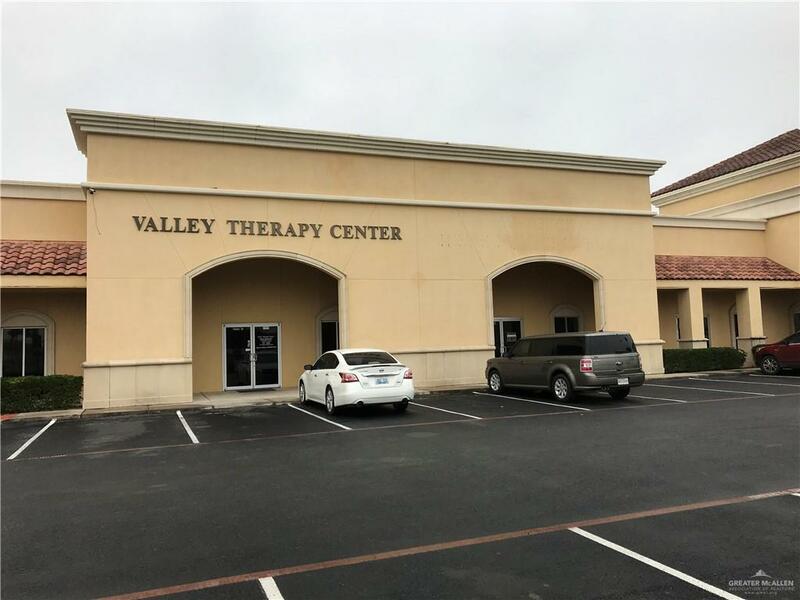 LOOKING TO EXPAND INTO THE WESLACO AREA? 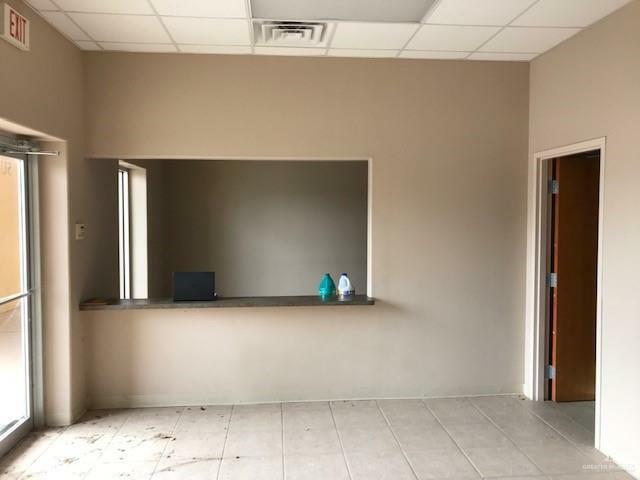 3,410SF OFFICE SPACE LOCATED RIGHT NEXT TO A DIABETES CLINIC. 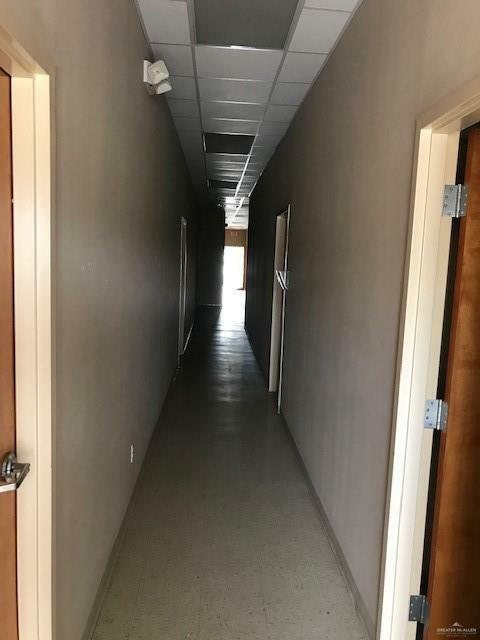 IT FEATURES RECEPTION/OFFICE AREA, CONFERENCE ROOM, 10 OFFICES (ONE OFFICE WITH INDIVIDUAL WORK STATIONS), FILING ROOMS WITH WORK STATIONS, STAFF BREAK/LUNCH ROOM, PUBLIC AND PRIVATE RESTROOMS. PERFECT FOR A HOME HEALTH AGENCY, BILLING OFFICE, DOCTOR'S OFFICE, ETC.